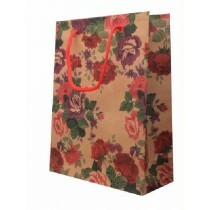 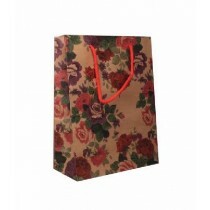 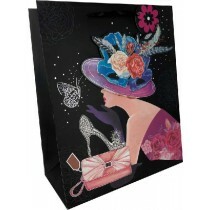 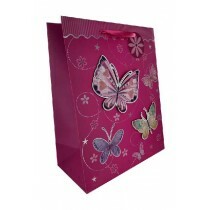 Whether it’s for birthdays, Christmas, Valentine’s Day or weddings, having a large selection of wholesale gift bags in your giftware store is a great way to cater for your customers’ needs all year round, whatever the occasion. 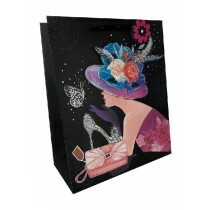 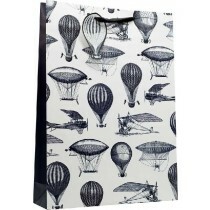 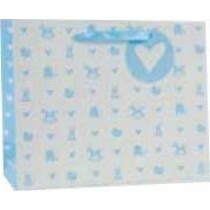 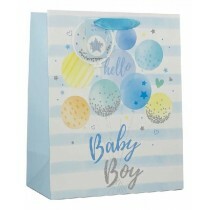 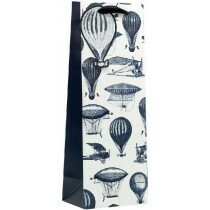 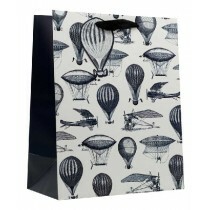 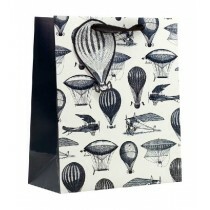 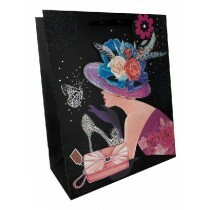 Gift bags are a staple to have in any gift shop or department store, and go hand in hand with other gift wrapping accessories. 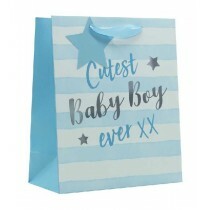 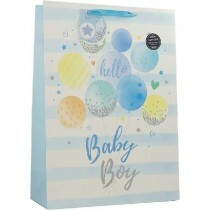 Choose from our wide range of gift wrapping essentials including ribbons, cellophane, roll wrap and tissue paper to compliment your new stock of gift bags. 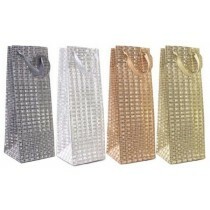 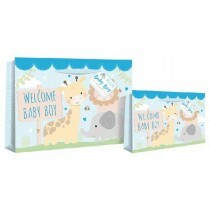 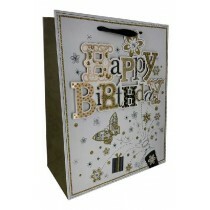 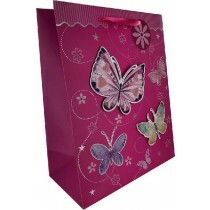 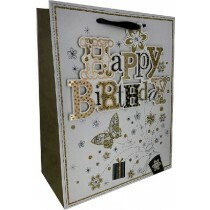 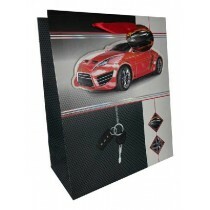 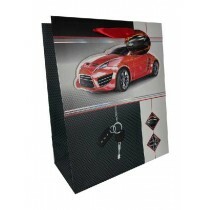 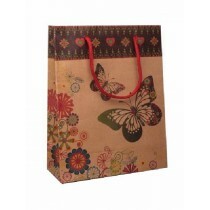 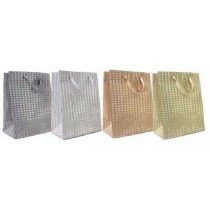 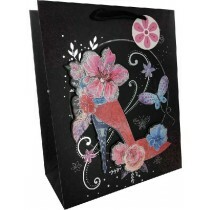 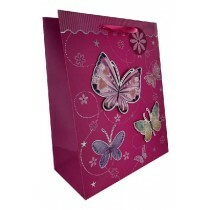 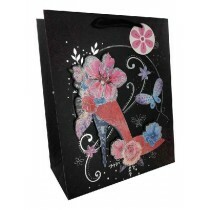 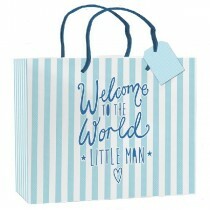 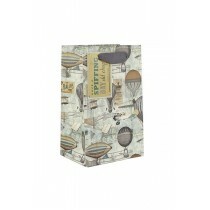 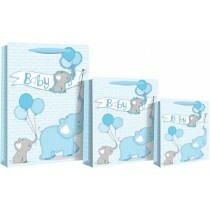 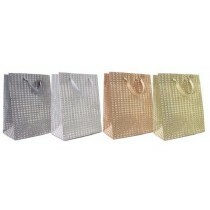 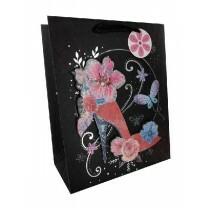 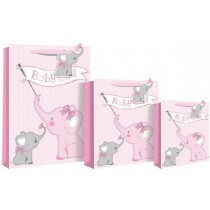 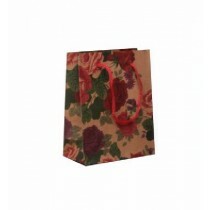 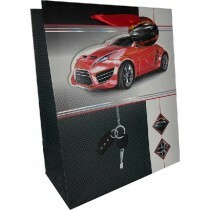 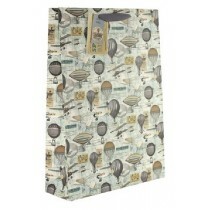 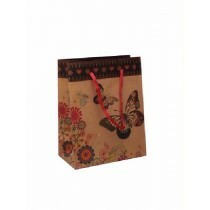 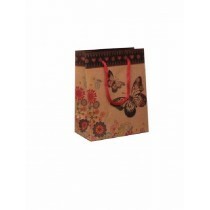 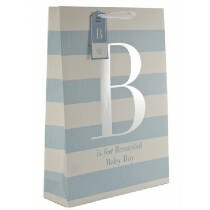 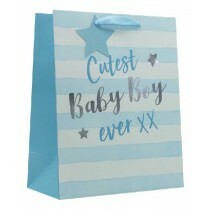 You can also choose from a multitude of different gift bag sizes so you can offer an increased variety for your customers. 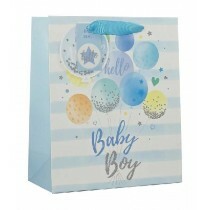 Crosswear is a one stop shop for all the wholesale giftware and partyware supplies your store needs, including our massive selection of gift bags available to buy in bulk. 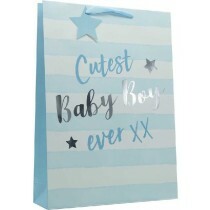 Register for a trade account today to take advantage of our competitive trade prices and fast and FREE delivery on all UK orders that are placed before 11am.